I love me some eggs for breakfast, but I'm not gonna lie~ they do occasionally get redundant. 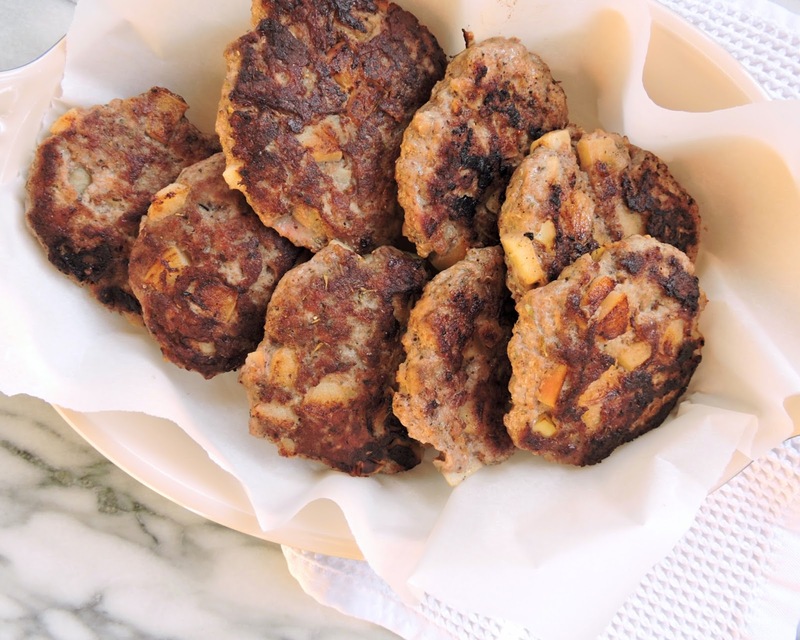 And I'm left in search of something different to start my morning: like these sausage patties! 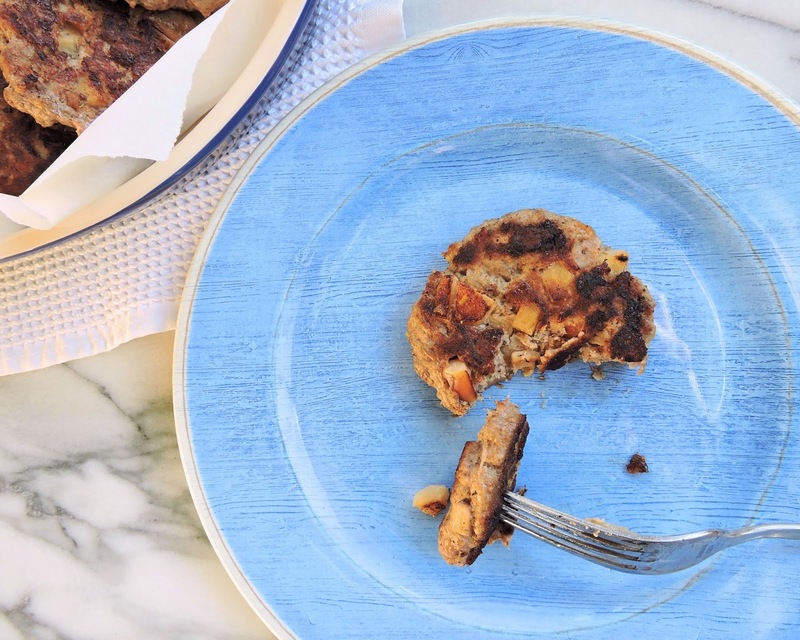 We love buying pre-made sausages that are easy to grill & reheat for simple breakfasts throughout the week. The ingredients in some are pretty good- but not always perfect. Making your own is an awesome way to take control over exactly what's going inside, and to avoid unnecessary preservatives. I also love that you can spice things to your taste, and make them just the way you like 'em. Just like Burger King (well, maybe not just like it...) you can "have it your way"! But the best part about these sausages? They're easy. Seriously easy. And now that I know just how easy they are... you can bet I'll be making these & even more flavor variations all the time! 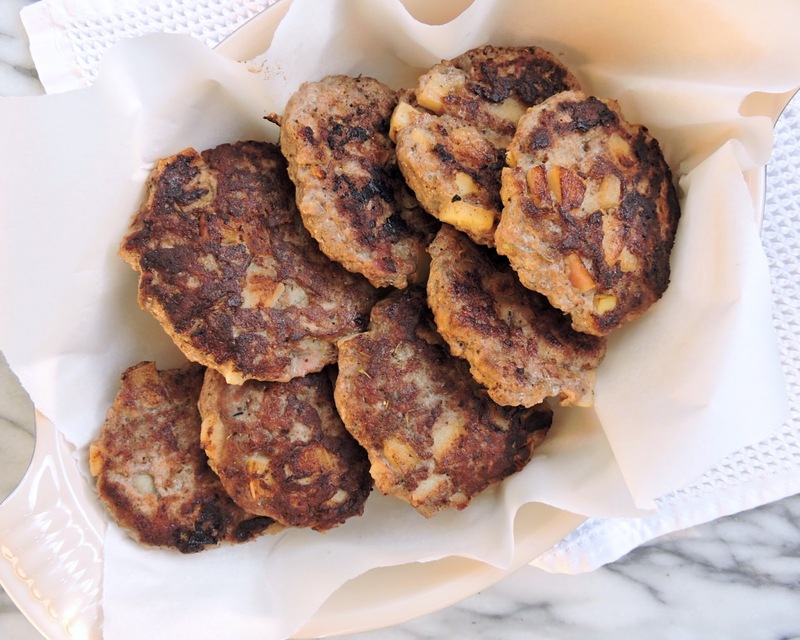 I hope you love these perfectly spiced, savory-sweet sausage patties. Give them a try for a weekend brunch, or make a batch to enjoy reheated throughout your week. Enjoy! In a large bowl, mix all of the ingredients (besides the cooking fat) until well combined. Cover the bowl and chill in the refrigerator for at least 15 minutes so everything sticks together a little easier. Divide the mixture into eighths and shape each portion into a patty. Heat a skillet over medium high, then add your cooking fat. Fry the sausages until golden brown & cooked through, about 4 minutes per side. If you completely avoid eggs, feel free to omit the egg white. It just helps bind things together a bit better. 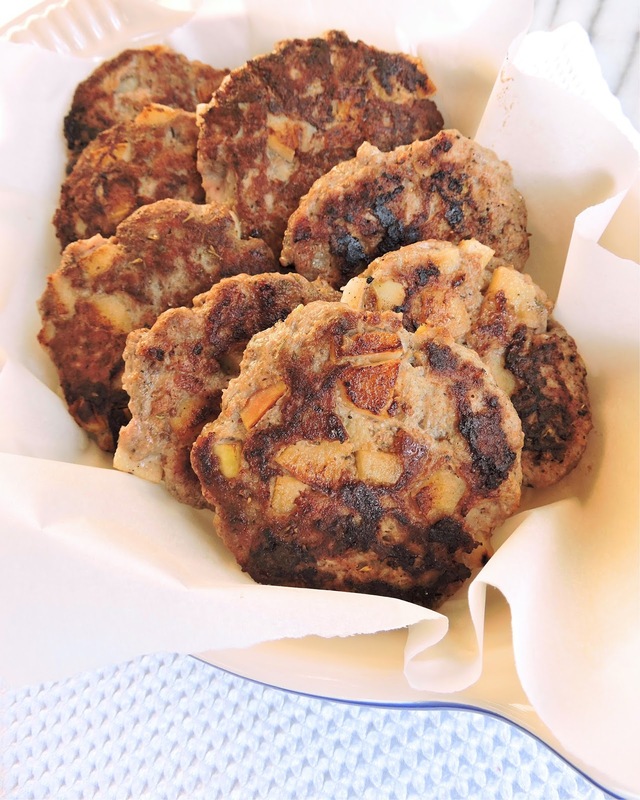 These patties can be served right away, or fully cooled then wrapped and frozen or refrigerated to reheat later on. Ummm, that looks so inviting. Can you bake these and if so at what temperature and for how long? I'm not sure, never tried baking them. I prefer the texture & flavor when they are done on the stovetop.